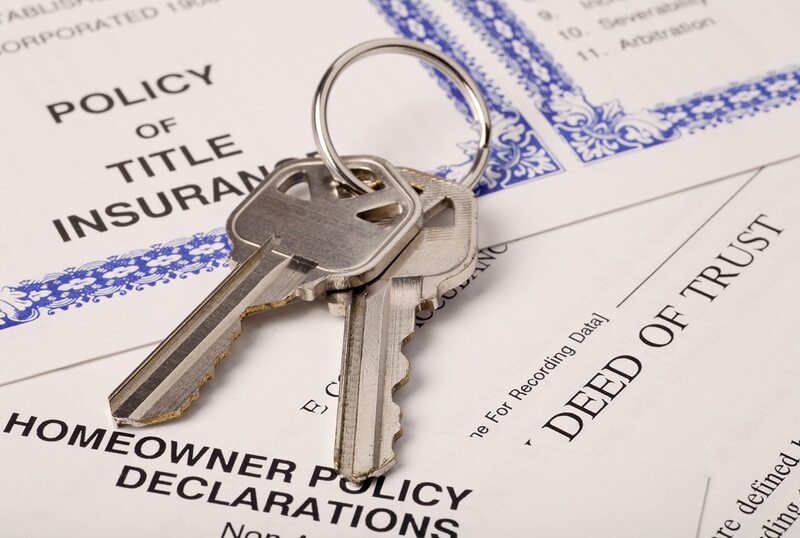 Title insurance is an insurance policy or contract issued by a title company. It protects you, the purchaser or owner, against a loss that may arise by reason of a defect in your ownership or an interest you have in real property. Since most property owners mortgage or borrow money at the time of purchase or during ownership, the lender can be expected to request protection of its investment against loss. Lenders know that many things can cause loss of title or that expenses are incurred while defending an attack. They insist upon a Mortgagee’s Title Insurance Policy to protect their stockholders’ and investors’ investment in your property.